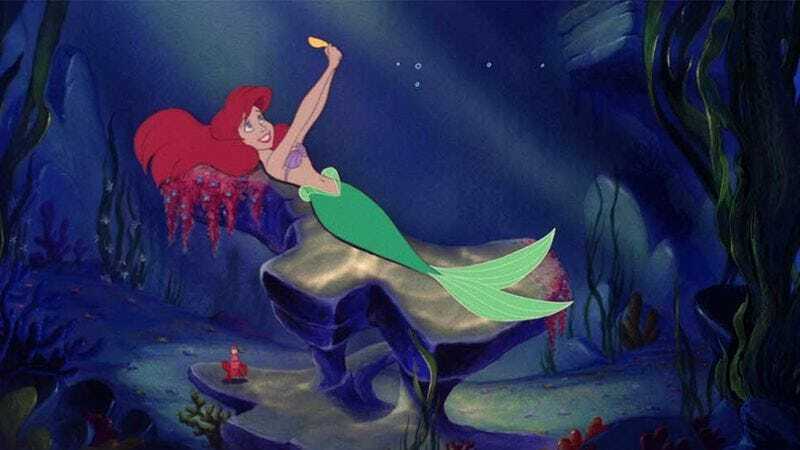 ABC wants to be part of the world of live musicals, using its Disney connection to set an adaptation of The Little Mermaid called The Wonderful World Of Disney: The Little Mermaid Live! However, rather than following NBC and Fox’s lead by staging an entirely new production, ABC plans to unveil a sort of hybrid version of the concept. (Think of it like a half-human/half-fish kind of live musical.) According to a press release it will, “intertwine” the animated film with “with show stopping live musical performances via cutting-edge technology.” Last year, the Hollywood Bowl played host to a similar concert in which the likes of Sara Bareilles and Rebel Wilson provided the singing vocals to accompanying the movie. ABC also announced that it will air what is being called Rolling Stone 50, a three-hour special dedicated to Jan Wenner’s magazine that promises to “showcase live performances, short films, iconic on-stage moments, never-before-seen musical pairings, and celebrities that have shaped pop culture, music and politics.” Still unclear: Whether it will feature a recreation of ”The Cover Of Rolling Stone” scene from Almost Famous.